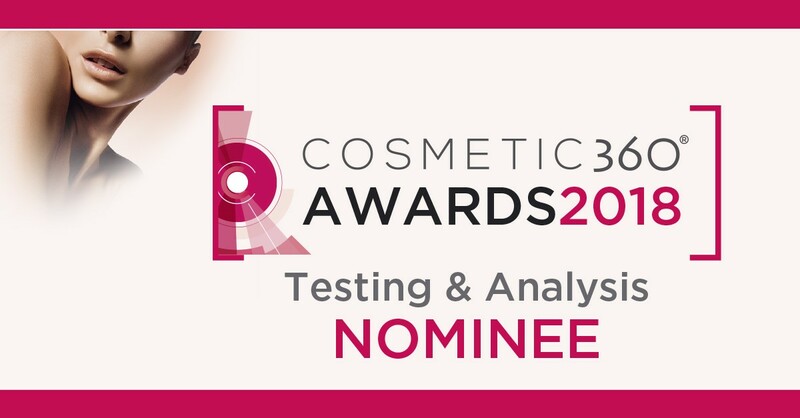 COSMETIC 360] AOP is delighted to announce you that our company is part of the 3 nominated exhibitors in Testing & Analysis expert-route of the contest Cosmetic 360 Awards. See you on Wednesday 17 October at 6 p.m. in the conference room of the international trade fair @COSMETIC 360 for the award ceremony. Meet us also on the booth P1.